Babies are cute and sensitive. 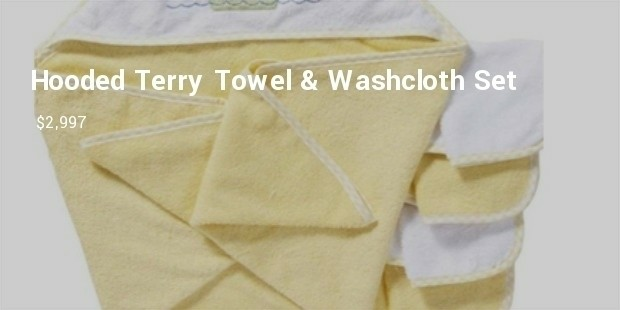 There are many things which babies have to use and are necessary for them. The products of kids are very expensive and are made by the famous brands of the world. Some brand conscious people love to purchase different things of famous brands which are very expensive. In the past people believe to make products at their home with their hands but now the trend has completely changed. 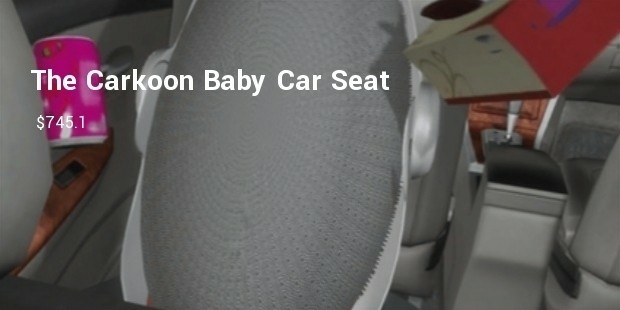 It is very high class and luxurious product in the world for babies. 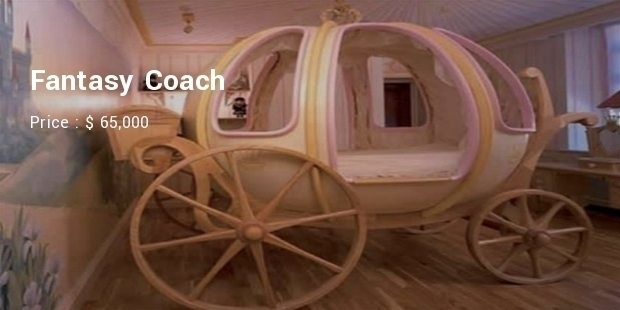 It is high fashion productmade for the royal families and can be seen in the Cinderella story books. It is in an oval shaped and made in England. It is made of wood and fiberglass. Mattress is the most important thing to be kept in the bed for babies. 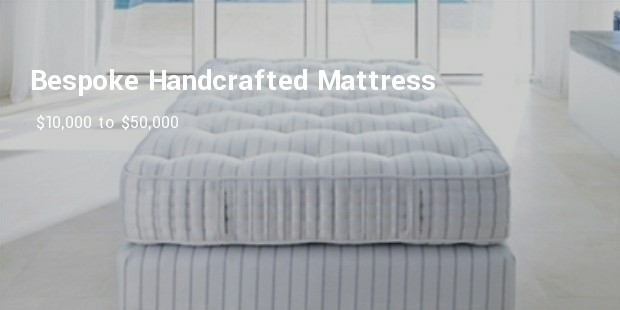 It is handmade mattress which is made of a very soft material, especially for the babies. It has been used by the Royal family of London which made it famous in the world. 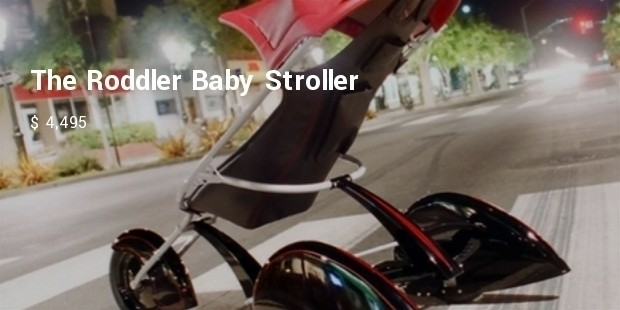 Baby strollers are very common and used by almost all parents in the world. 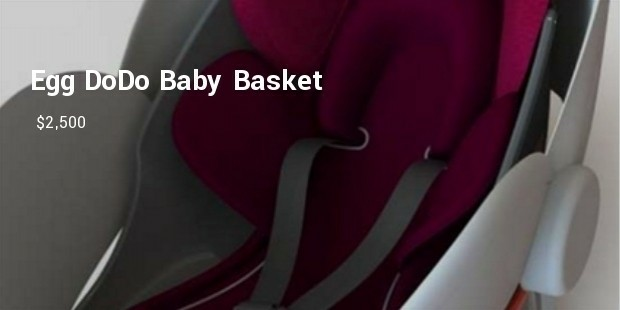 It is designed like a car that is used to carry babies while parents are busy in something like shopping etc. The seat of this stroller is very comfortable and is made with perfect leather. 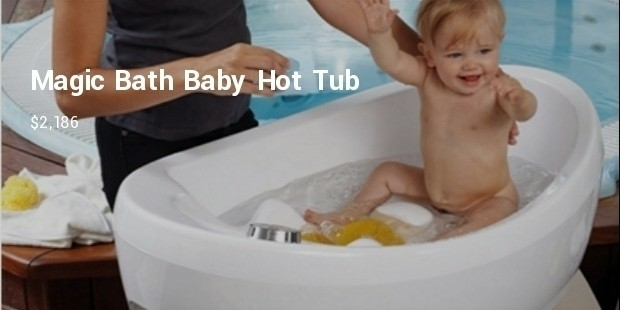 Mostly parents prefer to purchase best and luxurious products for their babies. Babies enjoy very good sleep and spend their most of the time in sleeping. 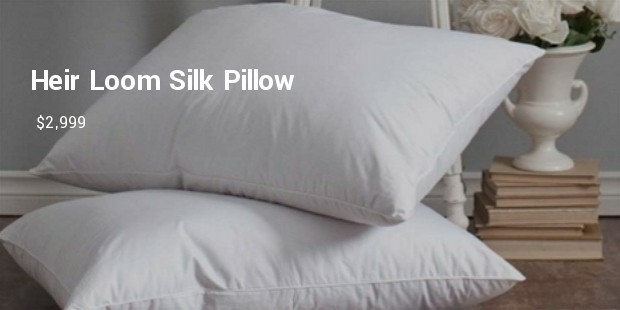 It is a luxurious pillow for the babies which provide them comfortable support under head. 10. 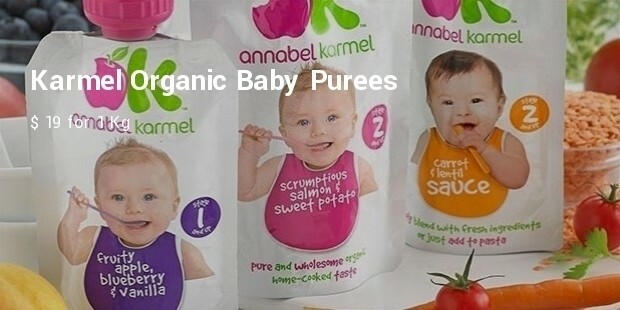 Karmel Organic Baby Purees - $19 for 1 Kg. Babies need very careful handling and health is a primary concern while using any accessory wherever one’s child is concerned. 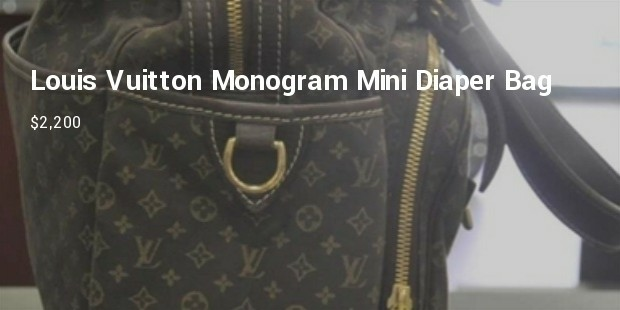 High End brands ensure all measures are considered while launching a Baby product in the market.